Pursuant to Section 4855(a) of the California Code of Regulations California Register of Historical Resources (Title 14, Chapter 11.5), the following nominations are scheduled for the May 8, 2019 State Historical Resources Commission(SHRC) quarterly meeting, taking place at 9:00 AM, Plaza Ballroom, Hilton Palm Springs, 400 East Tahquitz Canyon Way, Palm Springs, California, 92262. Meeting notices and agendas will be posted ten days prior to the meeting date. The SHRC invites comments on the nominations from the public either in writing or at the scheduled public meeting. Copies of nominations are posted as PDF documents below. Written comments can be sent to: State Historical Resources Commission, P.O. Box 942896, Sacramento, CA 94296-0001. Complete and official listing of nominated properties scheduled for hearing at the above mentioned SHRC Meeting can be found on the meeting agenda via the SHRC Meeting Schedule and Notices page. The nominations on this page may not reflect the most current properties listed on the agenda. Properties can be removed from the agenda by the State Historic Preservation Officer or the State Historical Resources Commission. No properties can be added to the agenda. National Register of Historic Places nominations are considered drafts until listed by the Keeper. California Register of Historic Resources nominations are considered drafts until listed or formally determined eligible for listing by the State Historical Resources Commission. Calfornia Historical Landmarks and Points of Historical Interest are considered drafts until approved for listing by the State Historical Resources Commission and the Director of California State Parks. 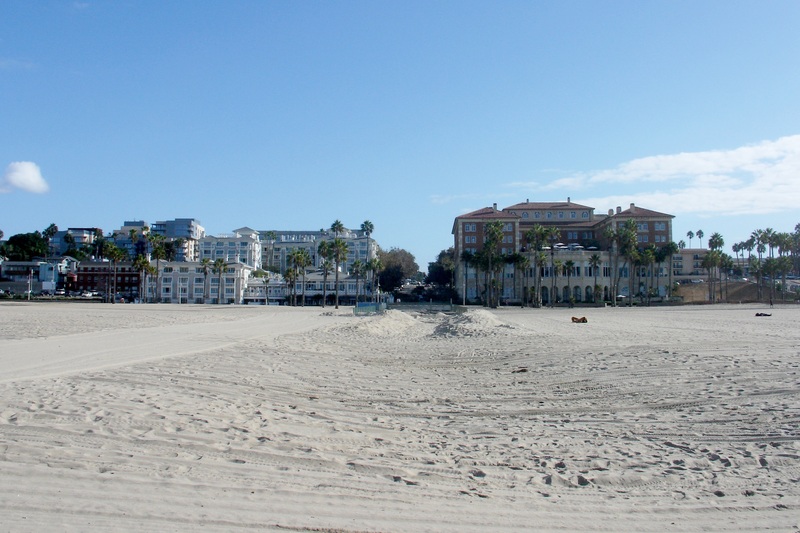 Bay Street Beach Historic District, approximately 53 seaside and nearshore acres in the City of Santa Monica, includes a grass open space, a beach area, a nearshore area (i.e., below mean high tide), and a pergola. The district served as a primary beach recreation and leisure site for African American Angelenos during the Jim Crow era. While Los Angeles beaches were not legally segregated, the area was proximate to an important African American civic institution and historical local neighborhood. The beach was a primary seaside public resource where its visitors, including prominent African Americans from Santa Monica and the wider Los Angeles area, felt comparatively safe from harassment. Commercial Exchange Building is located in downtown Los Angeles at the southern end of the principal business district. 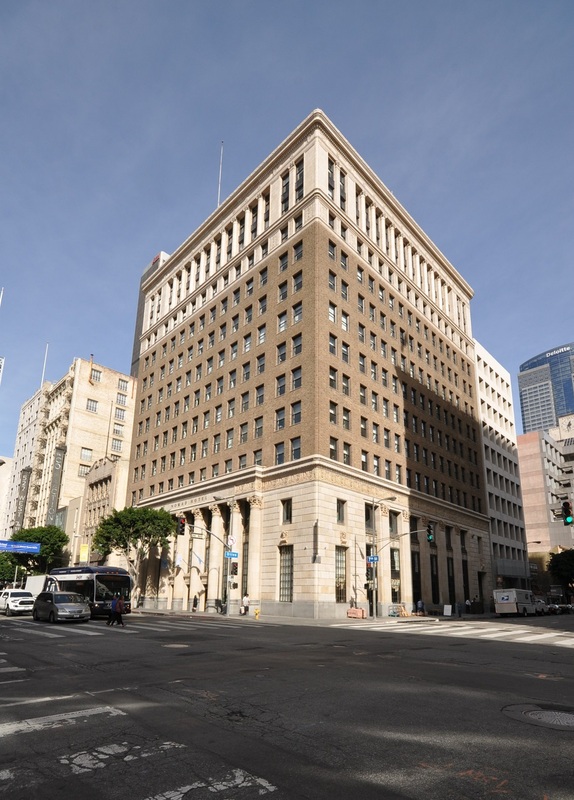 The 1924 Beaux Arts building is thirteen stories—rectangular in plan with a classical, tripartite composition conveyed by a horizontal division of base, shaft, and cornice—the typical format for downtown Los Angeles architecture in the 1920s. To accommodate a street-widening project in 1935, a portion of the building was cut out and removed, and the western half of the building moved to reconnect it to the eastern half. The unprecedented move was specifically designed by the engineer to accomplish this project. It has been said that not a single window was broken and the building tenants were not impacted. At the time, it was claimed that the Commercial Exchange Building was the tallest building in the world to be moved. 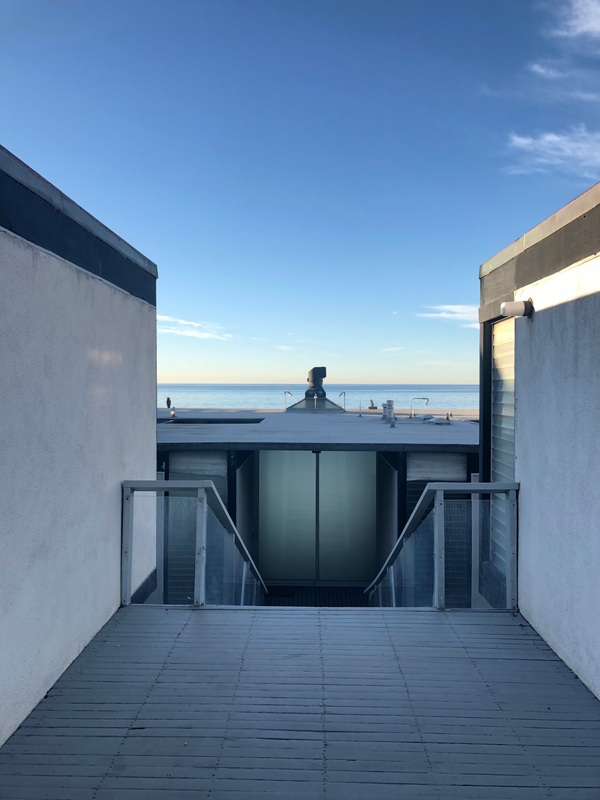 Hunt House embodies the distinctive characteristics of Mid-Century Modern residential architecture designed by the renowned Los Angeles architecture firm of Craig Ellwood Design, under chief designer Jerrold Lomax. Completed in 1957, three one-story, wood-framed buildings are arranged on a north-south axis—the garage and guesthouse fronting Malibu Road, and the house downslope from the others overlooking the ocean. Bank of Italy Building is a twelve story commercial building located in downtown Los Angeles. Designed in the Beaux Arts style by the firm Morgan, Walls and Clements, this building was the Los Angeles headquarters for the Bank of Italy, later known as Bank of America. 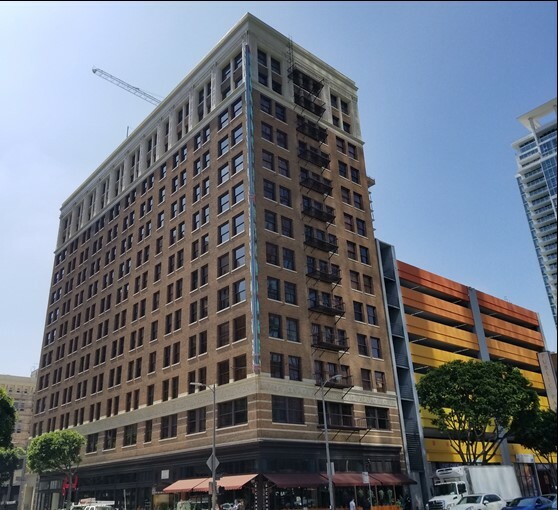 The building is significant for its role in the economics of the motion picture industry, lending money for Hollywood film production, for its association with Grace Stoermer, a pioneer in the field of women's banking, and for its Beaux Arts architecture. Gilroy Southern Pacific Depot is a Mediterranean Revival style passenger/freight depot located in Gilroy, Santa Clara County. Built in 1918, it replaced an earlier depot dating from 1869. It is significant for its association with transportation, from the year of its construction until the end of Southern Pacific's passenger service to the depot in 1971. 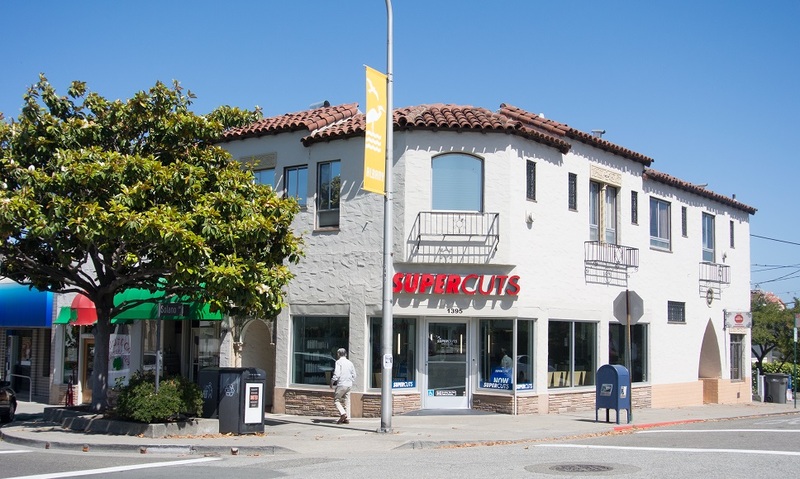 MacGregor Building is a two story office building located in downtown Albany, Alameda County. Built in 1934, this building combined elements of Spanish Colonial Revival and Mediterranean Revival in a style representatve of its designer and builder, master builder Charles MacGregor. The property was the prinicpal office for MacGregor Homes, a prolific builder of residential housing in the East Bay during Albany's most prolific period of residential building, from its construction until 1944. It is eligible for the role of MacGregor Homes as a significant business, for its direct association with the working life of Charles MacGregor, and for its architecture. 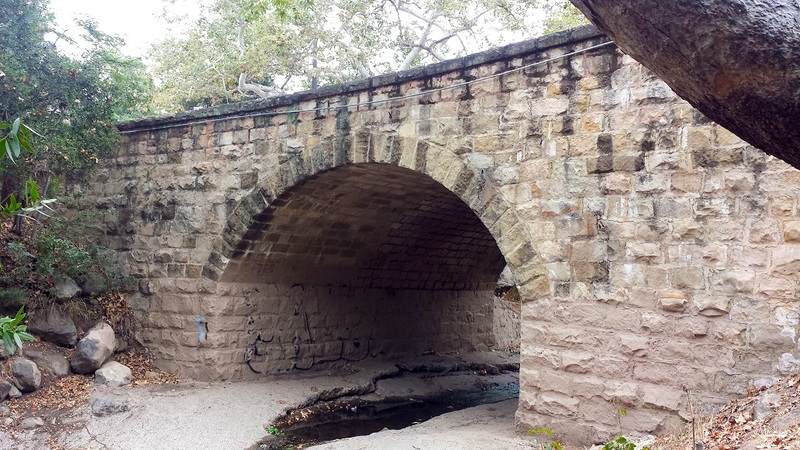 Mission Creek Bridge is an 1891 masonry arch bridge located in Santa Barbara. In addition to the bridge itself, this nomination includes two attached stone masonry walls: the South Wall (including a fragment of the Mission Santa Barbara aqueduct and the Oliver Trough-Fountain), and the North Wall, also known as the Stegosaurus Wall due to its unique stone coping. The property is also significant in the area of landscape architecture, as its naturalistic landscape design elements integrate into the adjacent Mission Historical Park and Rocky Nook Parks, transitioning to the natural landscape of Mission Canyon. A cantilevered wooden walkway, added in 1929 and expanded in 1930, was the latest addition to the bridge and its landscape. Mountain House is located in Butte County, and is associated with the development of a route over the Sierra Nevada originally called the Beckwourth Trail, then the Oroville-Quincy Highway and finally California State Route 162. Mountain House served as an emigrant trail and stagecoach stop, and developed into a small community with a diversified economy of commerce, mining, agriculture, and lumber. The community's population ranged between 10 and 100 persons. The period of significance ends in 1945, after the opening of a gas station in 1944. 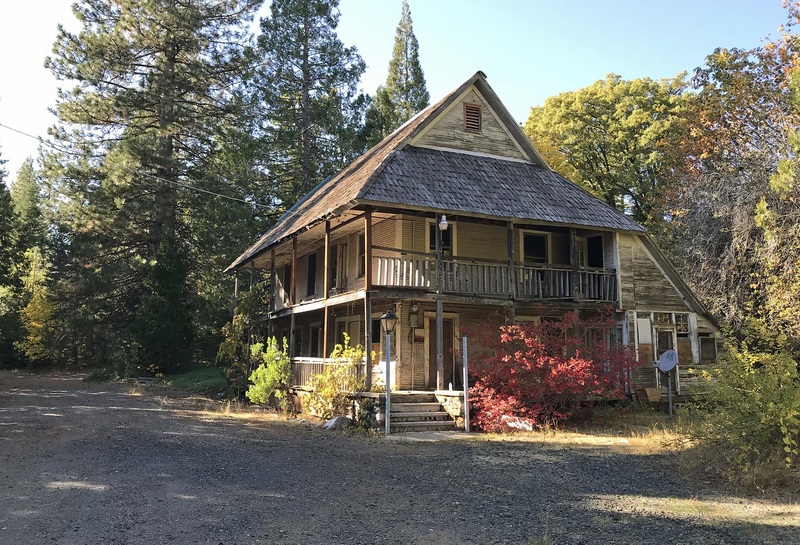 The only extant resources remaining of the community of Mountain House are a hotel, a grocery store/post office, barn, service station, a 5-acre orchard and a few minuor landscape features, including a surviving macadamized segment of the Oroville-Quincy Highway. Belmont Square is a distinctive garden courtyard residential complex located in the Westlake neighborhood of Los Angeles, one of the earliest suburbs that developed in Los Angeles with the advent of the streetcar. The buildings have a design similar to East Coast row houses and were constructed as connected parcels in three rows. Rows 1 and 2 face each other along Columbia Place, a narrow footpath that opens to West 2nd Street and Miramar Avenue. Row 3 faces Columbia Avenue. 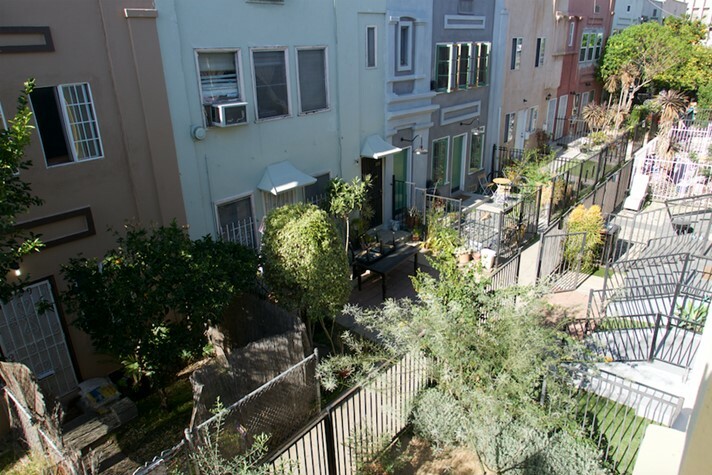 The flanking gardens and the double row of homes along Columbia Place create an enclosed space with vegetation and trees that provides relief from the hardscape of the Los Angeles’ thoroughfares. The next State Historical Resources Commission meeting is scheduled for Wednesday, May 8, 2019. Nominations to be heard on the May 8, 2019 agenda will be posted after March 8, 2019.